Marcia Deakin is a videogames industry professional with 18 years experience gained working with a variety of major games publishers. 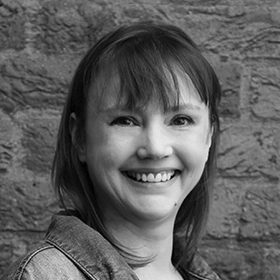 As Games Partnership Director at NextGen Skills Academy she puts her experience of working on major projects to good use bringing high profile Industry figures in Games, Animation and VFX together with talented FE providers. Instrumental in the development of an employer led L3 extended diploma in Games, Animation and VFX skills she is currently working with Ubisoft to bring the first specialist Videogames apprenticeship to the market.